Aquadynamic 3/4 in. Copper Pressure 45 Street elbows are used to add a 45 bend to water supply piping. Aquadynamic 3/4 in. x 1/2 in. Copper Pressure 90 reducing elbows are used to add a quarter bend to water supply piping. Aquadynamic 3/4 in. Copper Pressure Couplings are used to join straight lengths of copper tubing in water supply piping. Aquadynamic 3/4 in. 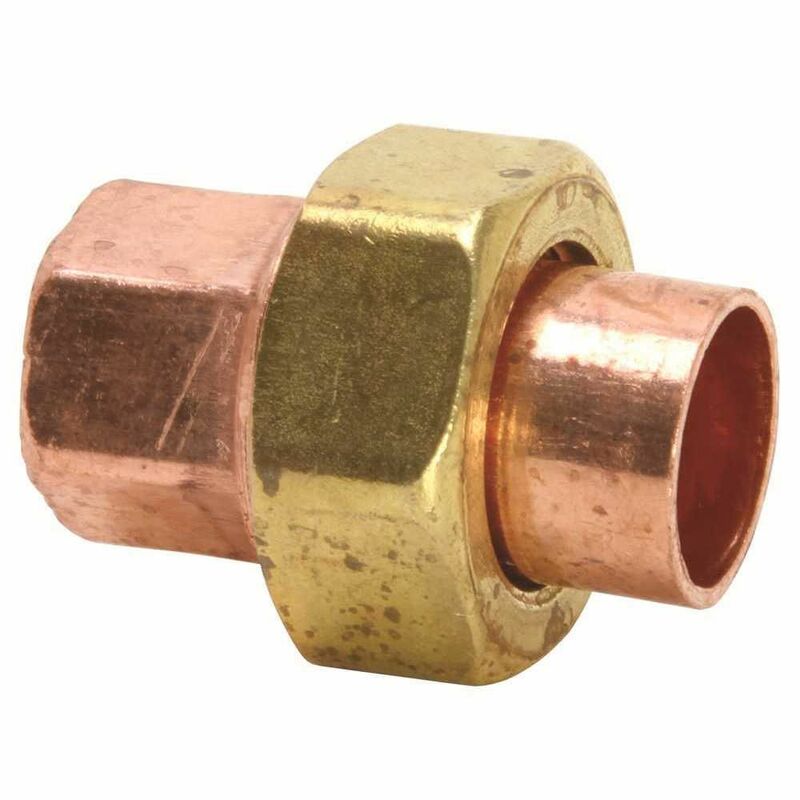 Copper Pressure Female adapters are used to make threaded to solder connections of copper tubing in water supply piping.